At kwiff, our objective is to make sure that we give you the best experience but we recognise that in some cases your expectations may not always be met. 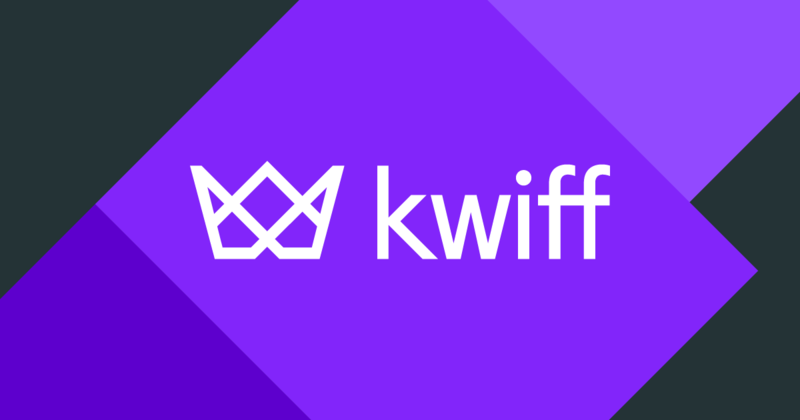 If this is the case and if you have a complaint about any aspect of our Service, please do let us know by contacting us using the “Contact” section on the app or by email at help@kwiff.com. Our aim will be to address your complaint as soon as practically possible and within a reasonable time frame. We will strive to achieve an amicable resolution where appropriate. If you remain dissatisfied with the resolution offered at this stage, you may request that the matter be escalated and reviewed again. In such instances, your complaint will be referred internally to a senior manager who will conduct an independent review. Their decision will constitute our final response on the matter and we will have reached the last step of our internal complaints procedure. After this, if you consider that the complaint still has not been resolved to your satisfaction and the complaint relates to the outcome of a gambling transaction, the matter will be categorised as a dispute and you will have the right to refer your dispute to an Alternative Dispute Resolution entity. Using an Alternative Dispute Resolution (ADR) involves the referral of unresolved disputes to an independent third party for adjudication. There is no charge to you for using this service. The arbitrator’s decision will be final and binding and may be entered as a judgment in any court of competent jurisdiction.